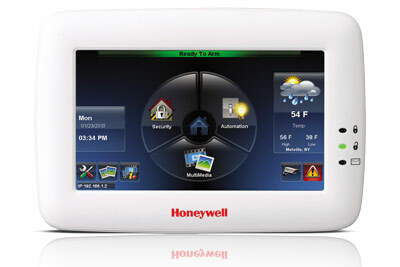 The ultimate flexibility is offered in the touch-screen controlled wired and/or wireless sensor network. 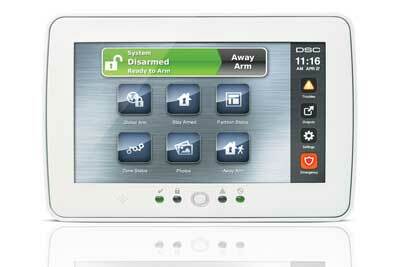 Add cameras, remote access from Smartphones, tablets or desktop computors and you have it all. Aiphone products range from simple do-it-yourself door answering units to sophisticated video entry security systems, complex microprocessor-based commercial systems, and luxury condo/apartment security and communication systems. Their products are unrivaled in design simplicity, technical excellence and reliability. 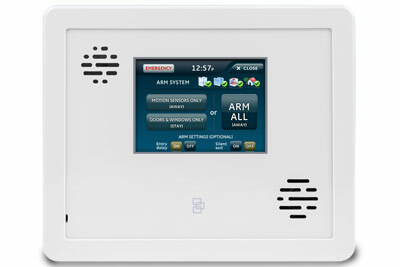 With over 25 standard systems, and additional manufacturing by special order, they can create a system for virtually any intercom application. 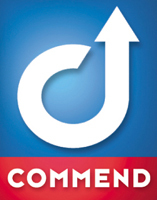 CommendUSA is a powerful and flexible communications platform that serves a wide range of applications. It works straight out of the box, but if required, it can be tailored to support applications of almost unlimited specificity and complexity. Choose from IP or conventional wired systems. Ideal for security applications or wherever rugged installations arise. TekTone® designs and manufactures nurse call, wireless emergency call, apartment entry, radio pocket paging and area of rescue assistance systems. A trusted leader in health care and apartment entry since 1973, TekTone® has grown rapidly — they now serve these markets both nationally and internationally.